WinZip, WinRAR and 7Zip are three of the most popular file compression tools for Windows, but which gives the best compression result? Let’s check it out. There are many available software, but only a few get the limelight they deserve. Here are some great and lesser-known software you should know in 2018. 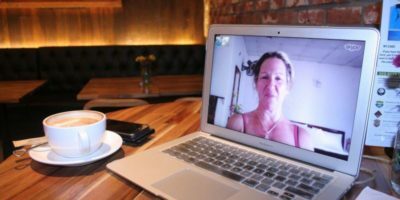 Recently, Microsoft updated their Skype platform (on everything but Linux), so it’s time that Linux users dumped Skype. Here’s a list of four decent alternatives worth checking out. 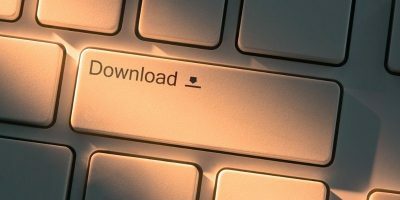 Want to download Windows software without the added crapware? 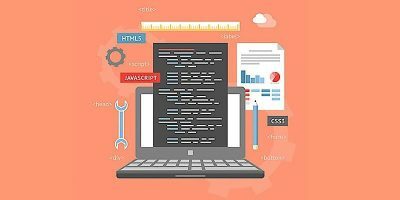 Here are the best, safest websites that don’t bundle software with unwanted installers and such. Linux comes with plenty of educational software and games for kids. 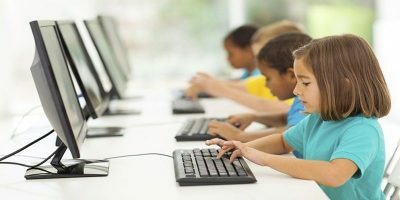 These are 5 of the best Linux educational software to keep your kids ahead of the game. Most image editors you know of are meant for editing photos. 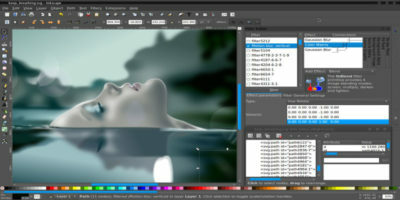 For creating a vector image, you should check out this list of free graphic editors that are meant for vector images. 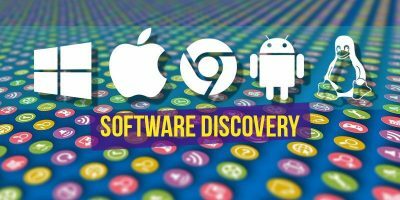 If you are wondering where to find useful software for your Windows PC, this is a huge list of 101 free software for your Windows-based PC. The hard drive contains all your important data, and it is important to ensure it is healthy. Data loss is a constant threat to our technology-heavy lives. 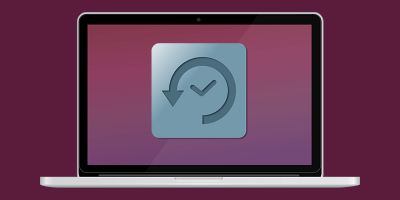 For Mac users, you can start backing up your data with these five free backup applications for Mac. One lesser-known change in iOS 11 is the change of the image format from JPEG to HEIC. But you have options, including Joyoshare HEIC Converter that will take care of the issues quickly and easily. 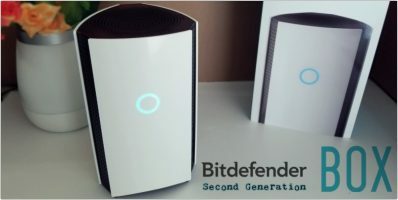 Remember Bitdefender BOX? Well, they’re back at it again with another security solution for your home network and Internet-connected devices. 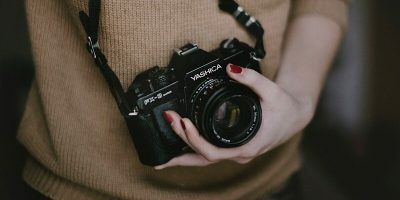 Copying other people’s work has almost become an acceptable thing, but have you ever wondered how much it can cost you? 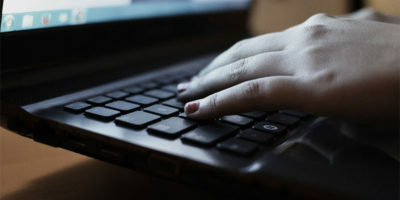 These are five dangers of using pirated software and why you should stop using it right now. 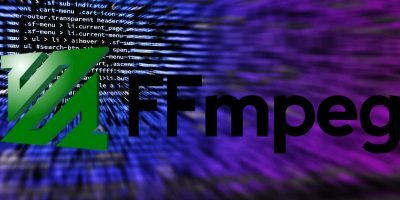 FFMPEG is a powerful command-line tool for manipulating your media files. Here are some of the FFMPEG commands you should know for managing your audio and video files. Deleted important data or files from your Android device by accident? 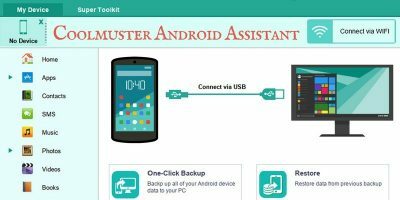 Don’t worry, Coolmuster is an all-in-one solution for backing up, restoring, and managing your Android’s data and files. 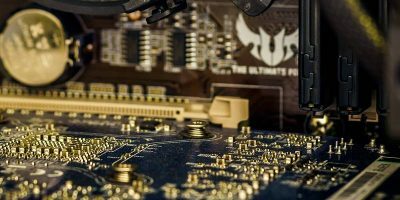 It can be confusing when it comes to “firmware” and “software.” This article explains what firmware is and how it’s different from the software you know. It is incredibly easy to mount ISO files in Windows now. You don’t need third party software anymore. 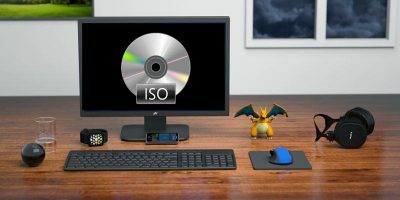 Here’s how to easily mount (and unmount) ISO files in Windows. CCleaner was hacked and malware was included in their software update. How can you protect yourself when such a popular software gets hacked and malware gets into your system? Once you’ve created your app or software, it moves on to the next stage. The Complete DevOps and Deployment Technologies Bundle will help get you there. Is Windows Defender Good Enough in 2019?